What we have here is a warm and fuzzy tale of a man and his gadget. Presents forgotten! Christmas Ruined! Not so fast. 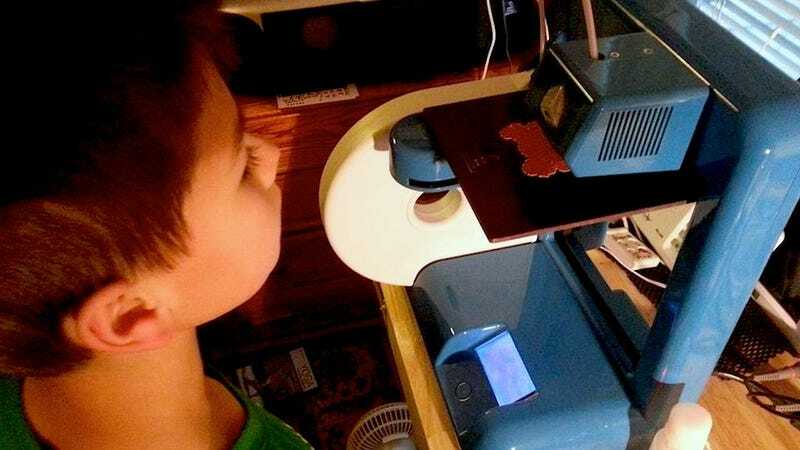 Armed with a 3D printer, he manages to stave off being shunned by his family for at least one more year. You may remember Doc North as the guy behind the ReAllocate project, who was demoing drones at Burning Man in an attempt to demonstrate their potential life-saving capabilities. His story below is pretty awesome.